We promote half price discounts and special offers on different products every month. This September we’d like to focus on stationery packs. Ordering your business cards, compliment slips and letterheads together as a pack is a great way of stocking up your office stationery cupboard for winter! 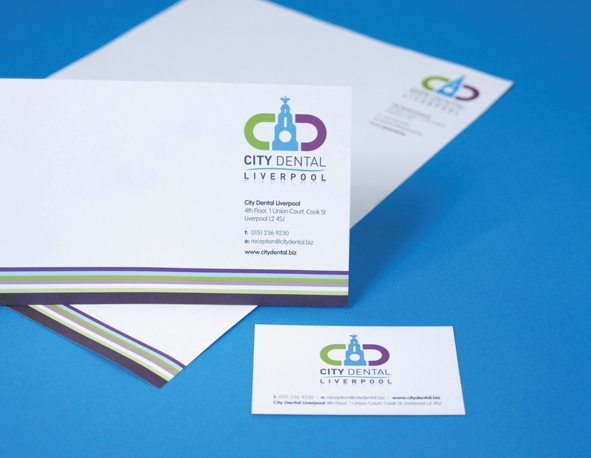 We can provide different paper options, from Recycled to Conqueror, although to give you an idea of pricing here is our recommended combination of luxury matt laminated two sided business cards and corporate white paper. They have an expensive feel to them and look fantastic – definitely a cut above thinner run-of-the-mill stocks. It’s a great deal to either get started with, or refresh your brand. Prices quoted excl VAT & delivery – see our prices page for how we break down the costs on our quotations.